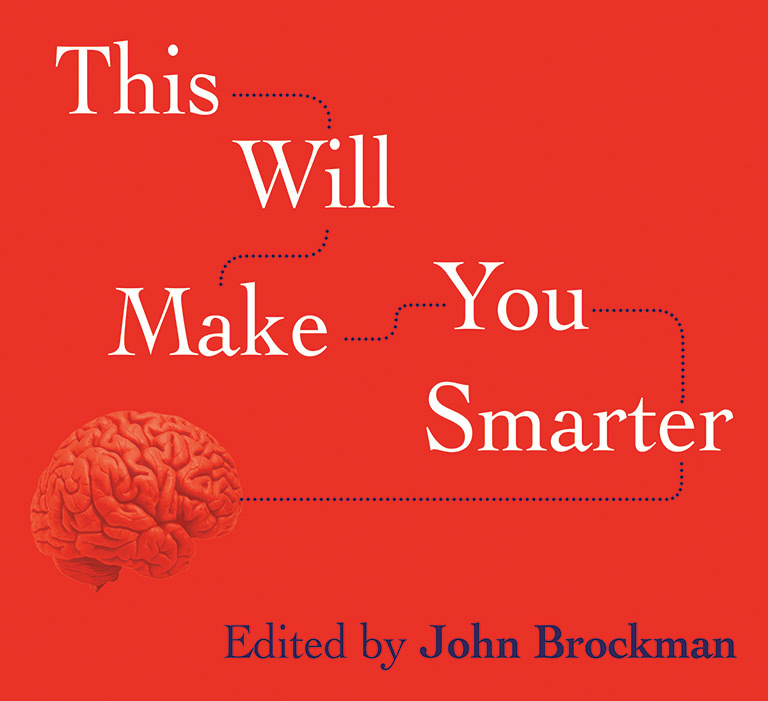 “This Will Make You Smarter,” a 2012 book edited by John Brockman, consists of a series of around 150 short essays from intellectuals in a variety of disciplines, all answering the question “What scientific concept will improve everybody’s cognitive toolkit?” The text is online in its entirety, since it was originally published there. Here’s a little of one essay that I recently browsed through and enjoyed. More recently, research in Mark Jung-Beeman’s lab at Northwestern has found that sudden bursts of insight — the Aha! or Eureka! moment — comes when brain activity abruptly shifts its focus. The almost ecstatic sense that makes us cry “I see!” appears to come when the brain is able to shunt aside immediate or familiar visual inputs. I do this remote-reading exercise on my own time, since it would be hard to justify to newspaper editors during the work day. But my happiest moments this autumn came as I reported an investigative article on how elderly investors are increasingly being scammed by elderly con artists. I later realized, to my secret delight, that the article had been enriched by a series of papers I had been reading on altruistic behavior among fish (Lambroides dimidiatus). If I do my job right, my regular readers will never realize that I spend a fair amount of my leisure time reading Current Biology, the Journal of Neuroscience, and Organizational Behavior and Human Decision Processes. If that reading helps me find new ways to understand the financial world, as I suspect it does, my readers will indirectly be smarter for it. If not, the only harm done is my own spare time wasted. In my view, we should each invest a few hours a week in reading research that ostensibly has nothing to do with our day jobs, in a setting that has nothing in common with our regular workspaces. This kind of structured serendipity just might help us become more creative, and I doubt that it can hurt. At least he didn’t use a red and white color scheme. That’s even worse than academic dishonesty. Malcolm Gladwell has made a mint taking true-life stories and statistics, then wrapping them up together into an easily digestible whole. Like the writers of Freakonomics, he trades in counter-intuitive arguments, showing how conventional wisdom is, more often than not, wrong. It’s a good hook, and he’s been successful with it over and over again. 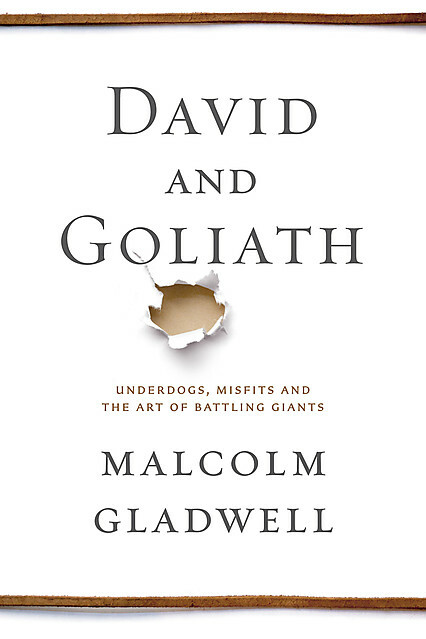 But every hook can become overused, and Gladwell’s latest, David And Goliath: Underdogs, Misfits, And The Art Of Battling Giants, fails to recognize that rather obvious lesson. To make his point about the general benefits of difficulty, Mr. Gladwell refers to a 2007 experiment in which people were given three mathematical reasoning problems to solve. One group was randomly assigned to read the problems in a clear typeface like the one you are reading now; the other had to read them in a more difficult light-gray italic print. The latter group scored 29% higher, suggesting that making things harder improves cognitive performance. It’s an impressive result on the surface, but less so if you dig a bit deeper. First, the study involved just 40 people, or 20 per typeface—a fact Mr. Gladwell fails to mention. That’s a very small sample on which to hang a big argument. Second, they were all Princeton University students, an elite group of problem-solvers. Such matters wouldn’t matter if the experiment had been repeated with larger samples that are more representative of the general public and had yielded the same results. But Mr. Gladwell doesn’t tell readers that when other researchers tried just that, testing nearly 300 people at a Canadian public university, they could not replicate the original effect. Perhaps he didn’t know about this, but anyone who has followed recent developments in social science should know that small studies with startling effects must be viewed skeptically until their results are verified on a broader scale. They might hold up, but there is a good chance they will turn out to be spurious. This flaw permeates Mr. Gladwell’s writings: He excels at telling just-so stories and cherry-picking science to back them. Gladwell is probably figuring out the same thing Jonah Lehrer did: it’s tough to come up with entertaining articles, and counter-intuitive facts can quickly run out. There isn’t a good solution. Popular science articles need plenty of elements to truly become popular — catchy titles; punchy analogies; a fast pace; evocative descriptors; a high concept topic; a fetish-level focus on facts or otherwise seemingly quantifiable accomplishments; and, most importantly, the subversive topic, which must confront the audience with a conclusion that seems to contradict commonly-accepted sense but it shown, through fact and analogy, not to. 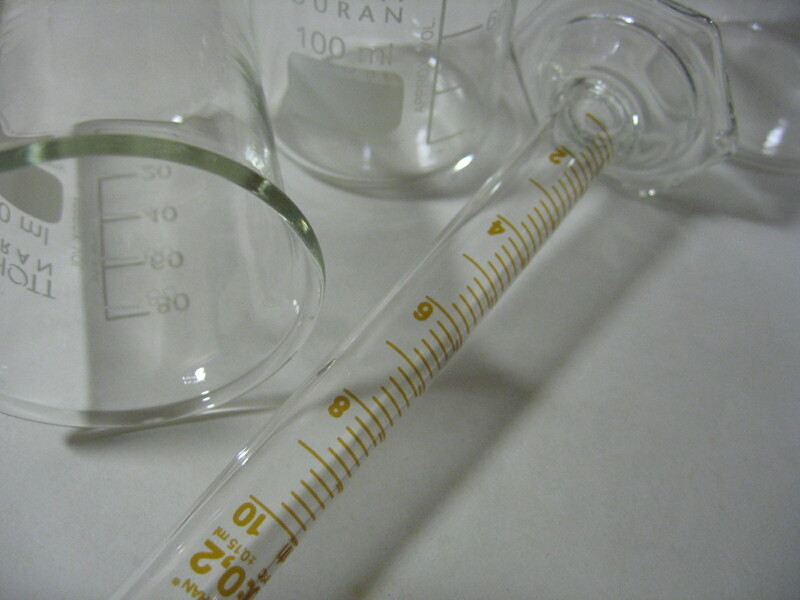 They’re called test tubes, not crazy theory tubes. The act of subversion is subversive. No, that’s not a tautological statement; rather, it should be obvious. If expectations are around to be subverted, than there must be a reason behind their existence. This reason, as decreed by Occam’s Razor, is typically because the expectation is a decent reflection of reality. 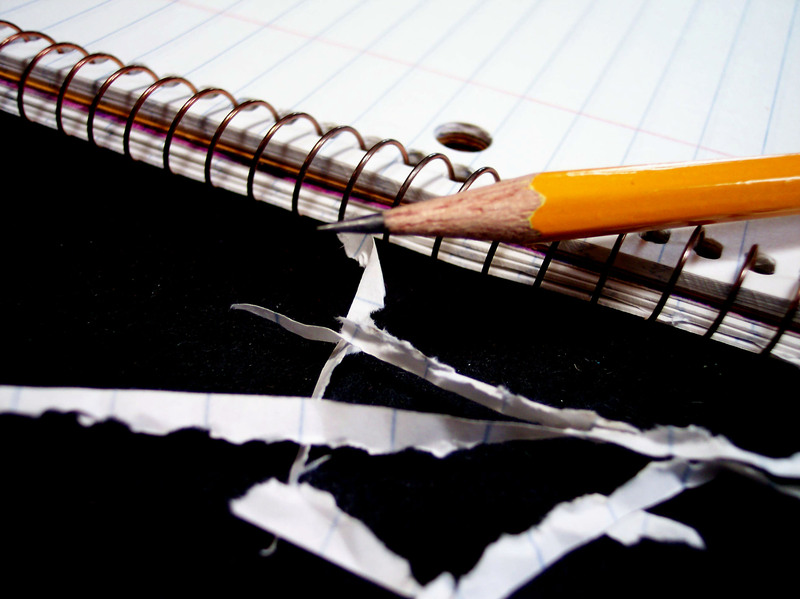 As a result, academic articles live an arcadian existence, eking out the occasional 2000 words of fodder from among the cracks between reality and an audience’s expectations of reality. The struggle for an innovative topic, understandably, drives authors to ever more tenuous tricks. One of the questionable methods of capitalizing on a breakthrough is to jump on one before it’s been properly confirmed. Academia skillfully sidesteps this problem, allowing less refined news services to spew click-bait about the latest particle to exceed the speed of light. Still, articles try to have their cake and consume it too, reporting on speculation while reminding the audience that speculation is all it is. Scientific studies are a grey area sensational enough to be acceptable: the implications of a study proving ______ is proportional to _____ are free to run wild as long as the requisite chestnut that “correlation isn’t causation” gets tossed in there somewhere. Accuracy might not be upheld with both hands, but darned if the topic isn’t entertaining. Personally, I’ve found a different solution to the problem: I write fiction. 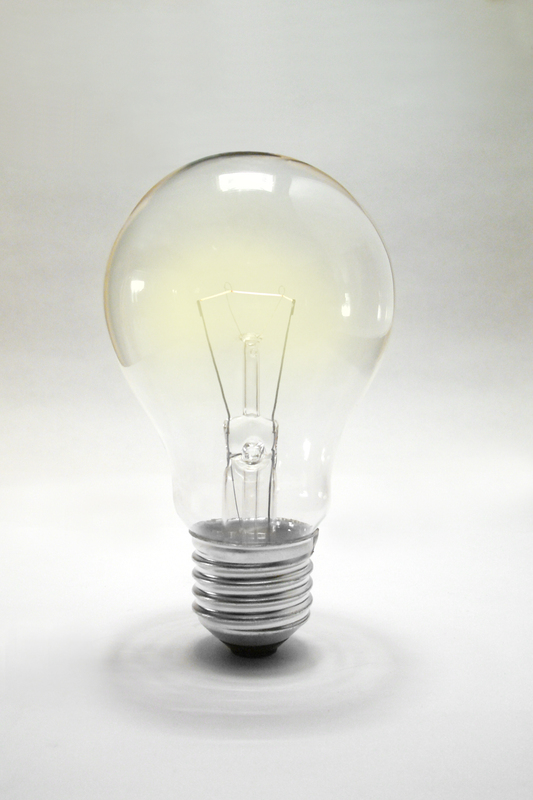 Creativity looks like a light bulb. There are certain basic problems in life that everyone tends to face. They seem obvious, yet trip up millions of people all the time. This is particularly true in the realm of creativity, as most people are convinced that they can’t be creative. In reality, they’ve just gotten tripped up on issues that should be clear, but are a little more tough to unearth than people think. Creativity is possible for everyone, and it’s like a muscle. The more you focus on training it, the bigger and better it becomes. There are several misconceptions about creativity: that it requires special knowledge; that descends on people from above, in a manner similar to Dr. House suddenly realizing the root of his patient’s disease seven minutes before the episode ends; that it alone with bring success in life. In reality, determined people can be creative, and slackers won’t be. Everyone should be at least a little creative. Adding creativity to your interpersonal interactions makes you a fun, engaging personality, and that will help everyone in any walk of life. I’ll be starting a series of posts here about the problems that keep everyone from being creative. Pay attention to them, and look for them in your life. With a little constant effort, you can be creative, too! I have two separate tumblr accounts. The first is called Unboxed, and is a general account for me. 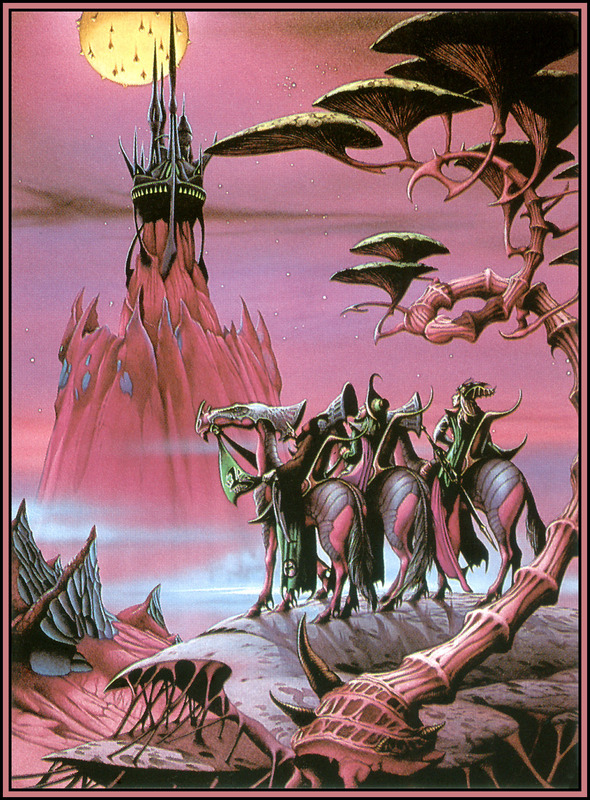 The second one is called 70s Sci-Fi Art, and is for 70s sci-fi art. The first is lucky to get ten notes a day, and usually gets none. I’ve had it for over a year. The second has just passed 300 follows, gets hundreds of notes a day, and it picking up popularity constantly. I’ve had it around four months now. Why is the first twiddling it’s thumbs while the other takes off? Part of it is consistency: I have my queue set to publish a post a day minimum on the sci-fi art blog, while my main account can go silent for days or even a week at a time. But the main reason is the depth and breadth of my subject matter. I drove from Oregon to Washington a few days ago, at the end of the Fourth of July weekend. 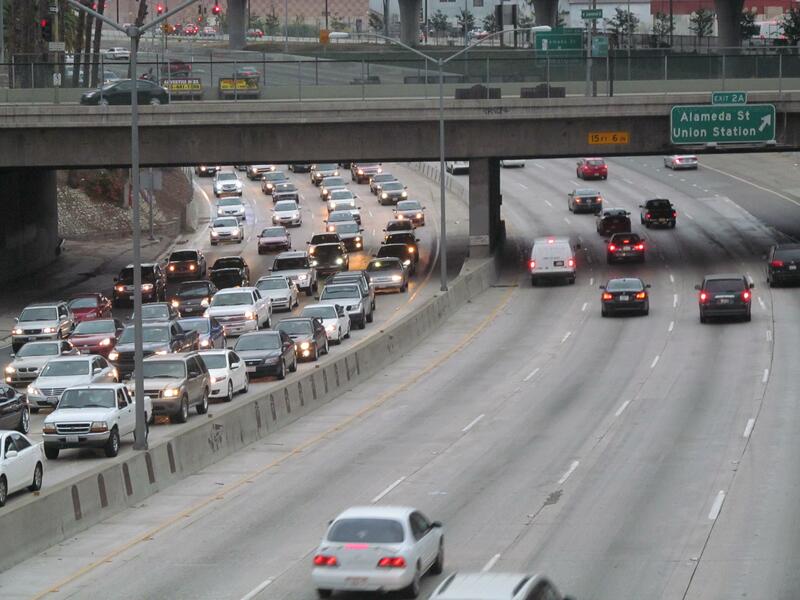 Naturally, traffic was worse than normal. The jams came in waves, and lasted 20-30 minutes each. These sorts of jams are, practically speaking, guaranteed to create themselves in dense enough traffic and for no good reason. 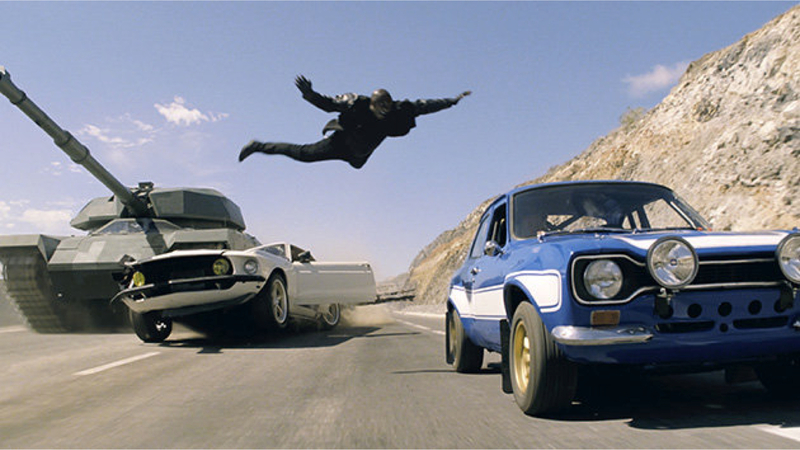 Whenever a car breaks, the cars behind break, sending a shock wave of stopped cars through the highway. If you’ve ever seen traffic jams that stop your car for ten seconds, then move forward for ten seconds, and then stop again, you know what I mean. Once upon a time, years ago, I was driving through a number of stop/go traffic waves on I-520 at rush hour in Seattle. I decided to try something. On a day when I immediately started hitting the usual “waves” of stopped cars, I decided to drive smoothly. Rather than repeatedly rushing ahead with everyone else, only to come to a halt, I decided to try to move at the average speed of the traffic. I let a huge gap open up ahead of me, and timed things so I was arriving at the next “stop-wave” just as the last red brakelights were turning off ahead of me. It certainly felt weird to have that huge empty space ahead of me, but I knew I was driving no slower than anyone else. Sometimes I hit it just right and never had to touch the brakes at all. Other times I was too fast or slow. There were many “waves” that evening, and this gave me many opportunities to improve my skill as I drove along. I kept this up for maybe half an hour while approaching the city. Finally I happened to glance at my rearview mirror. There was an interesting sight. It was dusk, the headlights were on, and I was going down a long hill to the bridges. I had a view of miles of highway behind me. In the neighboring lane I could see maybe five of the traffic stop-waves. But in the lane behind me, for miles, TOTALLY UNIFORM DISTRIBUTION. I hadn’t realized it in the past, but by driving at the average speed of the traffic around me, my car had been “eating” the traffic waves. Everyone ahead of me was caught in the stop/go cycle, while everyone behind me was forced to go at a nice smooth 35MPH or so. My single tiny car had erased miles and miles of stop-and-go traffic. I tried out the process during my drive. It’s tougher than it sounds. The main problem is that the flow of the traffic picks up and slows down even when the cars are moving, not just when they’ve stopped. This makes it difficult to measure the average speed of the traffic, and so I found myself going too fast or too slow. Secondly, cars in the lanes next to me would constantly slip into the large gap that I left before me, forcing me to stop again. Cars behind me decided I was moving to slowly, and pulled around me solely in order to be the first ones to enjoy stopping at the next jam. A secondary cause of traffic jams. I sat there for a moment, thinking about my dad. I hadn’t been to his place in years. The docs had shown me the paramedics’ report, and they’d called it “crowded,” which either meant that they were very polite or my dad had gotten about a million times neater since I’d last visited him. I’d been twenty before I heard the term “hoarder,” but it had made instant sense to me. Cory and I are similar writers, in that we enjoy exploring ideas in particular. That drive is common in normal science-fiction, but here in the “near-future” subgenre, it’s even more obvious, because the idea — in this case, the concept that we can search our physical possessions as if they were a Word document — is the only thing separating the story from reality. No ray guns, no spaceships, no three-tongued alien languages. Unless, of course, that’s the idea that’s being explored. At any rate, this is the type of story I like: a genre on the fringes of the typical speculative fiction wheelhouse. You’ve read Cory’s story—now it’s your turn to remix his future. Where else would you use the Infinite Space scanning drones that Bruce used to scan his father’s house? If our houses, schools, offices, stores, warehouses (anywhere!) had the Infinite Space service continuously scanning all of the stuff inside—and a fully-searchable online model of the rooms and objects—how could we re-design these spaces to be more efficient, exciting, or social? How could we think about space in fundamentally different ways than we do today? How would our relationship to stuff change? Tweet your remix ideas to #FanFutures by Friday, June 21 for a chance to win! We’ll select one awesome Infinite Space remix idea to receive a limited edition hard copy of An Aura of Familiarity and a t-shirt. Track the #FanFutures contest and winners at @IFTF and #FanFutures. So I did. Here are the tweets that I sent in, exploring possibilities. I didn’t stick exactly to the technology for all my ideas, but suggested a few improvements of my own. Hopefully, that’s within the rules, but if it isn’t, it should be. The ideas are the important thing. Why not add to the them?